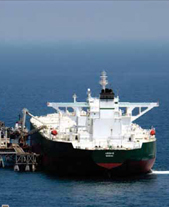 There is now a nodal shift in the strategy for oil & gas logistics in the GCC region. The recently commissioned Habshan-Fujairah pipeline will make Fujairah the new logistics hub for oil & gas in the GCC region. 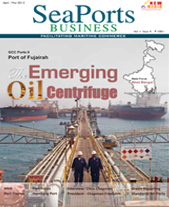 This is reinforced by new refining capacities being planned there, and its emergence as the world's second largest bunkering port, says Satish Chavan.